Private investigator takes on mob! Unravels Dark Conspiracy Involving Pizza Parlors and Mafia. Detective Daring Doge, a freelance private investigator, uncovered a large conspiracy yesterday involving alleged mafia kingpin Don Pablo Diablo and several pizza parlors across New York. Based on the folder Doge handed over to the authorities, the parlors are part of larger web of criminal activity including murder-for-hire, drug manufacture, and money laundering. 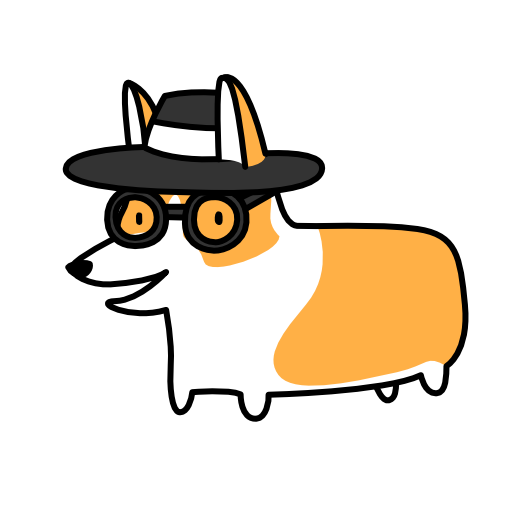 Reliable sources say Diablo has already placed a kill order and a large bounty on the head of the intrepid corgi from the Bronx. The Don could not be reached for comment. Tap screen or press "r" to restart.